Click here to see pictures of current found pets in our care. PetHarbor.com offers local and regional listings of current Calaveras County Animal Shelter residents, including list and adoptable pets. Petfinder.com offers nationwide pet adoption listing and other pet resources. Local homeless pets will be listed in the Petfinder database. 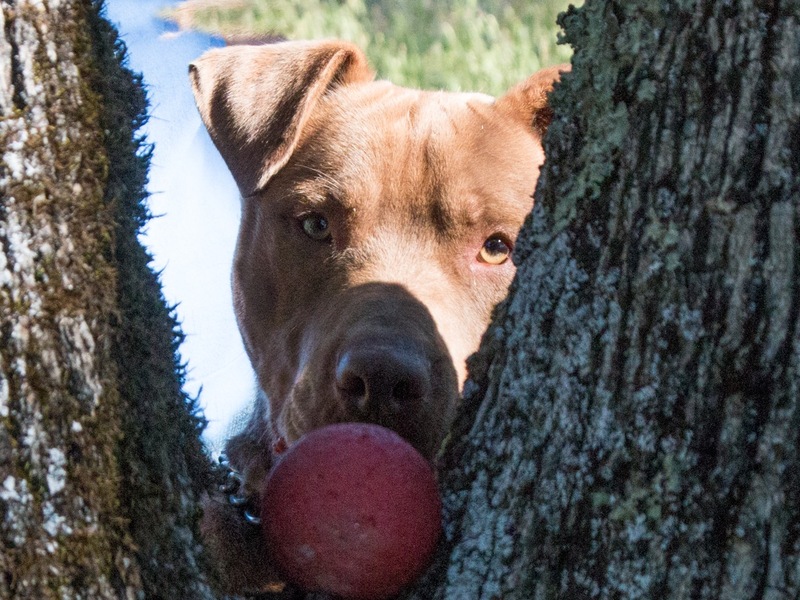 Calaveras County Shelter listings are updated daily by Animal Services staff.